Candidates in September's general election are being urged to hear the views of Manx business leaders, as they make a bid for the House of Keys. 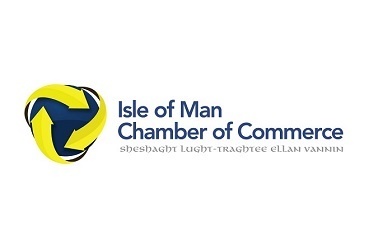 The Isle of Man Chamber of Commerce is to host a series of briefings, connecting candidates with sector leaders as campaigning gears up. The aim - to ensure those standing for election understand the challenges faced by firms in sectors from tourism and retail to ICT and construction. Chamber members representing around 15,000 employees have been surveyed - with concern over the economy emerging as the clear priority.